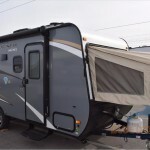 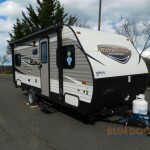 Keystone Hideout Single Axle Travel Trailer: Let’s Go Camping! 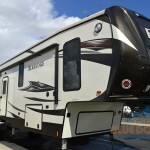 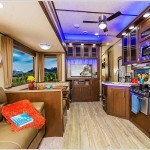 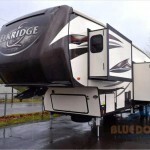 Bunkhouse Fifth Wheel Brands: Many Great Models To Choose! 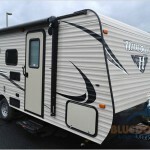 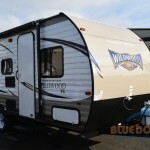 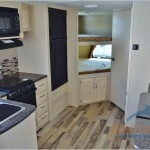 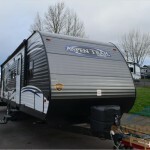 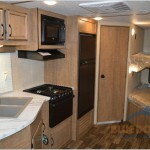 Lightweight Bunkhouse Travel Trailers: 2 Great Choices For Only $12,995!